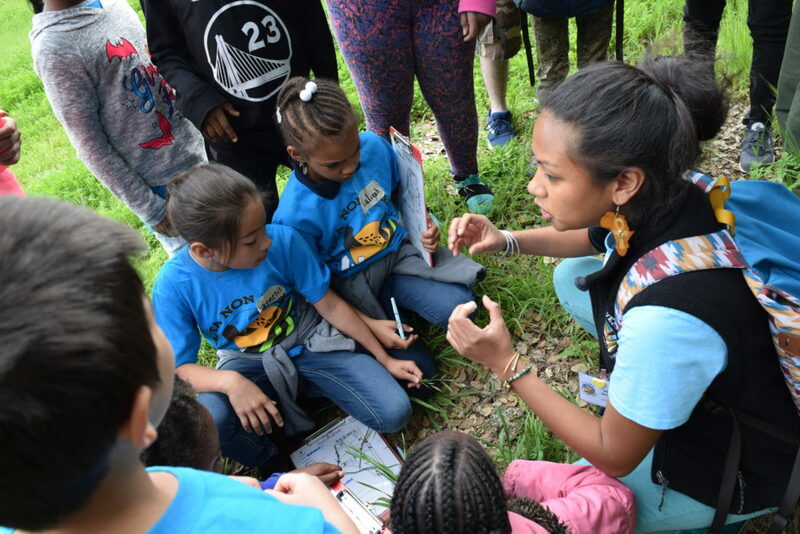 Ayano (Aya) Jeffers-Fabro has been involved in environmental justice, food sovereignty, and place-based education efforts ever since she was a young girl. Her parents, who are both dedicated environmental educators, instilled in her and her brother at an early age, to treat the land and nature as they would want to be treated – it is as much a part of them as they are of it. As a Hawai’i-born & raised mixed woman of color, Ayano has spent her life working in the environmental and food justice sector focusing on place-based environmental youth development; inter-generational knowledge sharing; empowerment of PoC communities; and the reclaiming and redefining of island nation’s food identities through environmental and cultural relationships. She has shared these passions with her family, friends, and colleagues – carrying her malama ka `aina mentality with her everywhere that she goes. 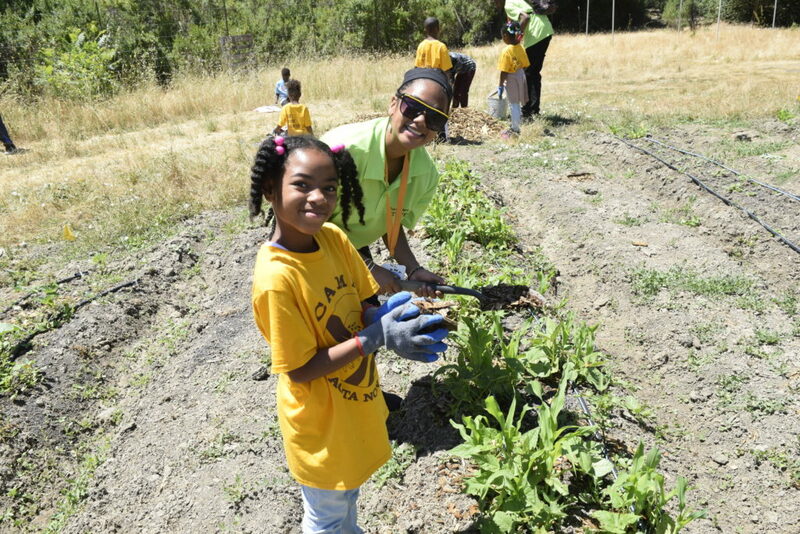 Ayano pursued a degree in Conservation & Resource Studies focusing on International Environmental and Food Justice, and minored in Food Systems at UC Berkeley – where she found and fell in love with Acta Non Verba. She completed her senior thesis: Deconstructing the Potentials of Hawaii’s Food System, which enhanced her passion of studying cultural knowledge and empowerment in relation to food and the environment. Post graduation, Ayano has been using her time in the Bay Area to nurture her passion food, culture, and the environment. 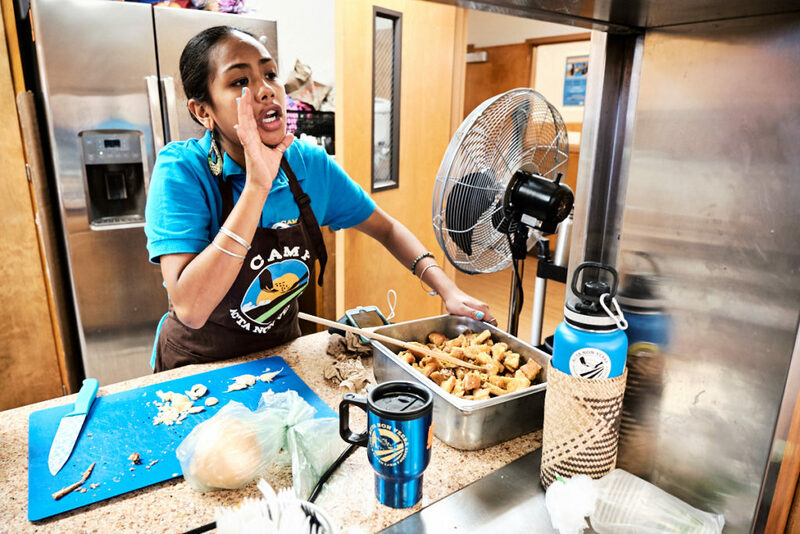 Working with ANV has bridged rural and urban connections within the realm of environmental and food justice for Ayano, and gave her a new platform to explore. Although she grew up in the rural plantation town of Waialua, she sees the severe impact across the board that gentrification, social disenfranchisement, and lack of resources in communities of color, has on creating and sustaining a healthy, thriving community for all. It was no question that Ayano felt right at home with Acta Non Verba and the work they do to help East Oakland rise up, and is grateful to be a part of the movement!